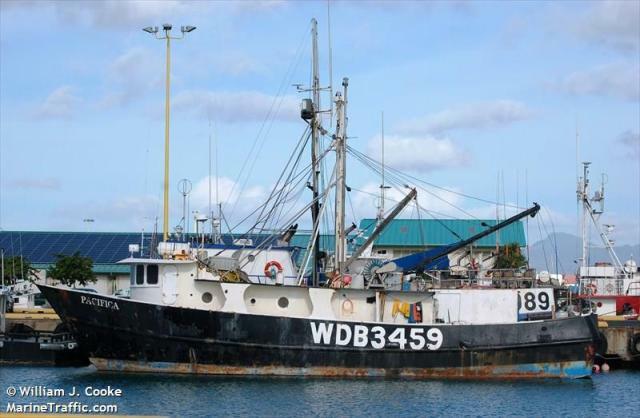 The 21 meter long fishing vessel Pacifica reported it was in distress in the Pacific Ocean 144 miles from Oahu. The crew reported to authorities that the vessel had suffered a leak and uncontrolled water ingress. The Coast Guard dispatched aircraft along with the 87 foot long cutter Kittiwake to the scene. An HC-130 Hercules airplane arrived and dropped dewatering equipment to the Pacifica. The crew was able to get the dewatering pumps working and bring the flooding under control. No reports of injuries. 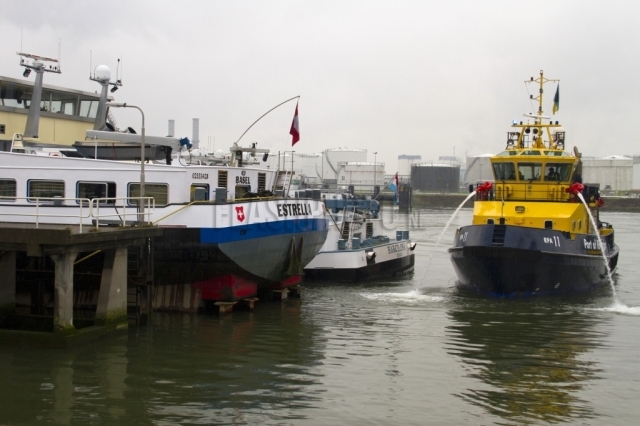 The 135 meter long self-propelled tanker-barge Estrella caught fire while moored in Rotterdam, Netherlands. The fire broke out due to an electrical short in the vessel’s bathroom. The local fire brigade along with multiple tugs responded to the scene. The fire fighters were able to extinguish the blaze a short time later. No reports of injuries or pollution released.